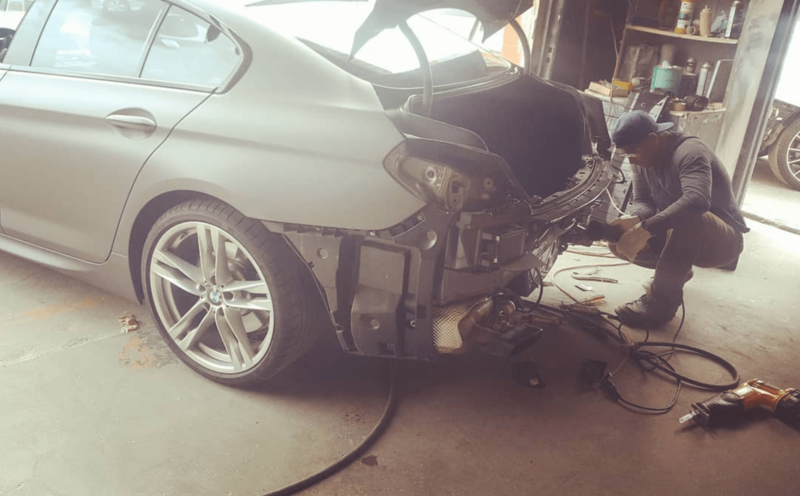 We provide complete auto body collision repairs. 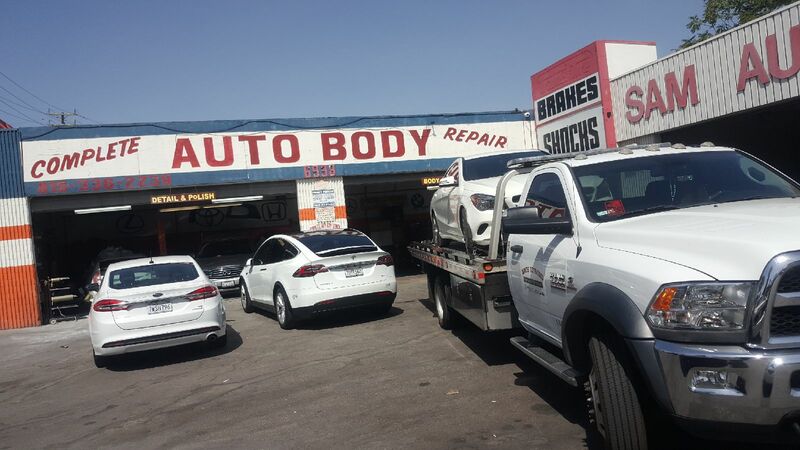 We are located in 6938 Reseda Blvd, Reseda, CA 91335 and ready to serve you with all your auto body shop needs. with more than 10 years of experience in the auto industry, I am proud to guarantee the best auto body shop experience possible to all of our customers. Your satisfaction is our success, for more information on our services check out our service page. 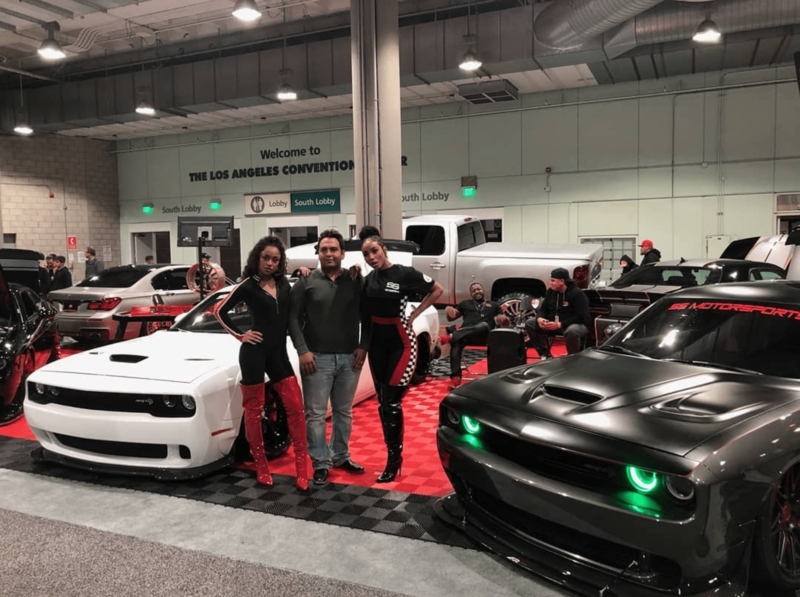 "Farzin and Complete Auto Body are the best. He does wonderful work and his prices are reasonable too. My neighbor found him shopping around for estimates and was very happy with his work...so we decided to take a chance. We were impressed with how he seems to care so much about his customers. The car came out perfect and we got it in exactly the time he said we would. He seemed to have excellent attention to detail." "He is really professional he knows to what to do he’s painting art is unbelievable." "These guys do painless bodywork which in my case was perfect for me. I had just a small scratch on my door. These guys were very affordable and friendly." "Great auto body shop. They do great work and they didn't have to keep my car for days. Highly recommend them." Find Us on Yelp and see what others say about my business.